Former Manchester United winger Gabriel Obertan believes that France will lift the trophy at the World Cup in Russia. He said that the French team has been impressive since the start of the tournament and for him, they are the best team left in this competition. 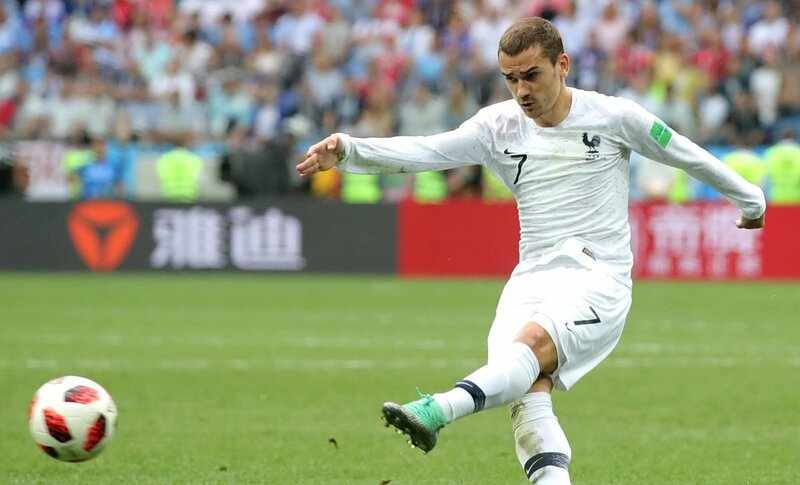 He said that France has shown that they can play with all style of opposition and that they can score goals when they are in possession and even on counter-attacks. He believes that Didier Deschamps has instilled a sense of competition and determination in the team and this is the reason why they have reached the knock-out stages of this tournament. 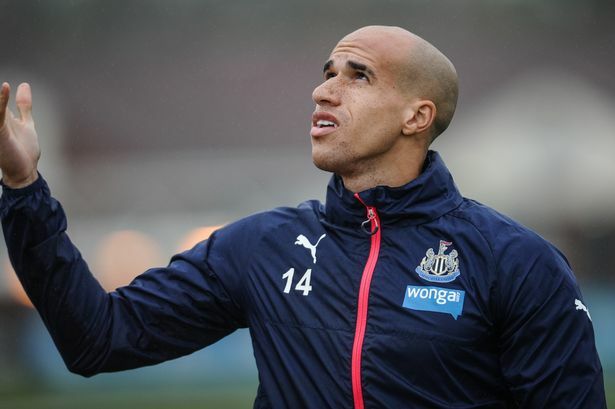 However, whilst Germany have crashed out, Gabriel Obertan admitted that there are still some big teams to compete with, with a Semi-Final against Belgium on the cards if the teams manage to navigate their way through. He picked out Belgium as especially big threats – admitting they will be a tough opponent with players such as Lukaku and Hazard playing the best football of their career. He said that this will be a unique opportunity for Belgium to win the World Cup and that they will want to beat France to book a place in the final. He said that this will be a great set of final and that neutrals should expect some good football. With many of the players regulars in Ligue 1, it would be a fiercely competitive match. Speaking of England he said that the players have been impressive and that they have shown a lot of maturity for their young age. He said that they would exceed all expectations in reaching the second round of knock-out matches but they will be facing a tough opponents in Colombia. He said that the Colombian team has been playing so well and that England will have to find a way to stop Rodriguez from getting time on the ball if they want to make it to the final. 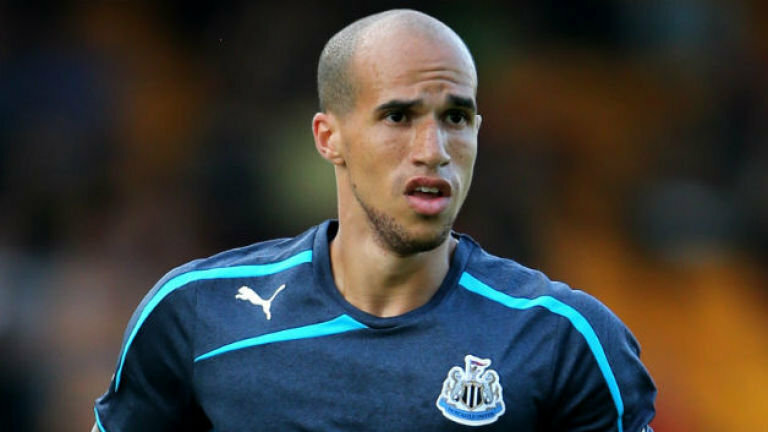 Gabriel Obertan said that this will be a unique opportunity for England to lift another World Cup trophy with all the other favorites out of the competition and that the players will be keen to seize it.